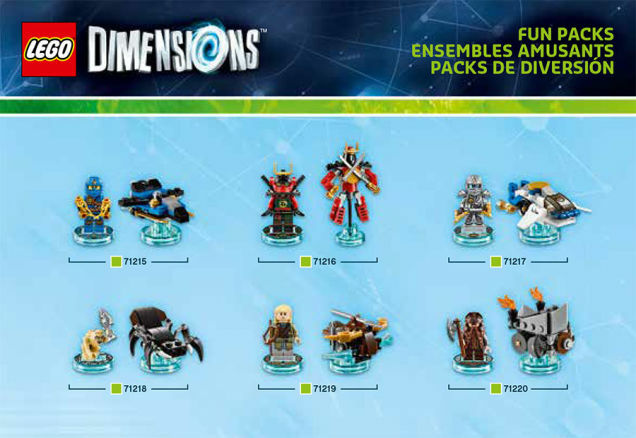 Could this be paving the way for a full Portal line of LEGO sets? LEGO Dimensions is LEGO's forary into the "collectible NFC toy video game" field (ala, Skylanders), and is set to feature toys from all of LEGO's "Dimensions", such as Batman, Lord of the Rings and Harry Potter. 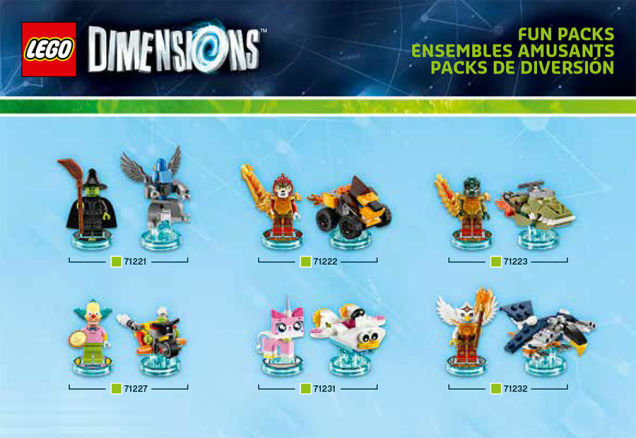 Now, a leak of several of Dimensions's starting packs (courtesy of Bricknet) may have just spilled the beans on a rather major as-of-yet-unannounced LEGO property: Portal 2. Fans have tried numerous times to get official LEGO Portal sets via the Cuusoo program, but were ultimately all shot down in the end by LEGO. 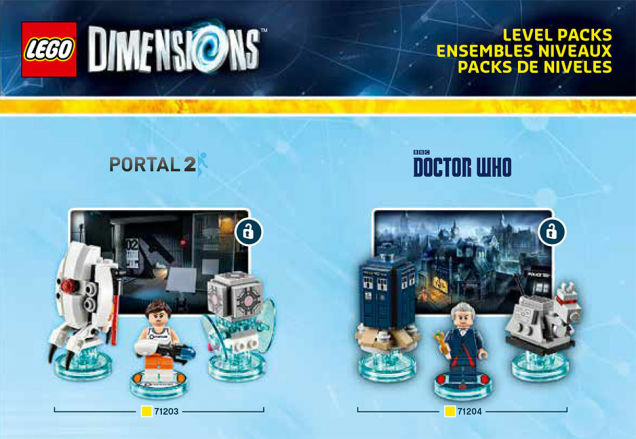 But, a LEGO Dimensions Portal 2-themed LEGO pack has appeared right alongside confirmed LEGO properties such as The Simpsons and Doctor Who as a part of the leak. Adding further legitimacy to these leaks, LEGO has uploaded the official instructions for the Back to the Future set, which contains images of all of the other leaked sets. 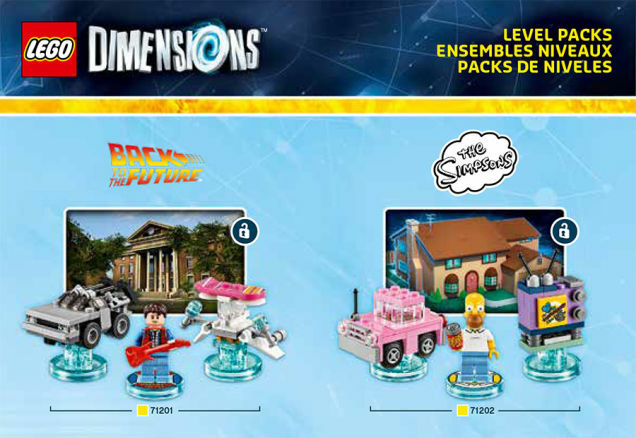 From the looks of things, Portal 2, Doctor Who, BTTF and The Simpsons will be getting "level packs", which include a character, two objects from their respective universes, and an in-game level to play them in. 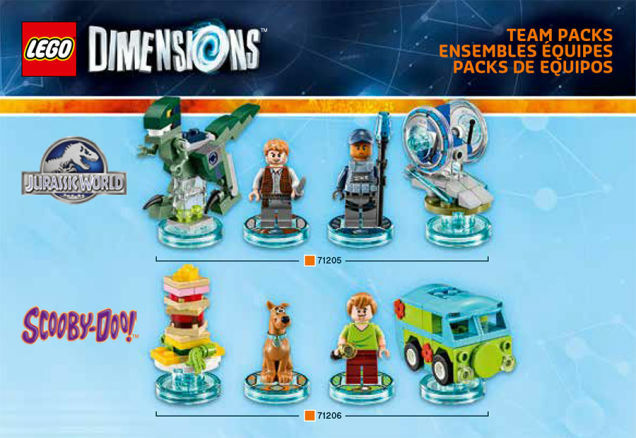 Ninjago, Jurassic Park and Scooby Doo are getting "team packs", which we can only assume means adding the characters to your in-game team. The bigger mystery here is... does this mean that a full line of Portal LEGO, or at least, a one-off Portal set, is on the way? Here's hoping! Yeah LEGO Demension has DEFINITELY won me over when it come to these figure games or whatever the proper terms it is called. While I have seen that Back to the Future set but I am buying that in a heartbeat! I'd love to get this after being converted to the whole NFC thing by Amiibos but the financial investment is just too damn high. To get even a small amount of non-base-game content I'd have to pay at least Â£150+. If it was priced around the Skylanders level I'd be all over it. [EDIT]That and I have three unfinished Lego games with almost definitely more content in each I got for Â£5 at most. I just want the simpsons ones.